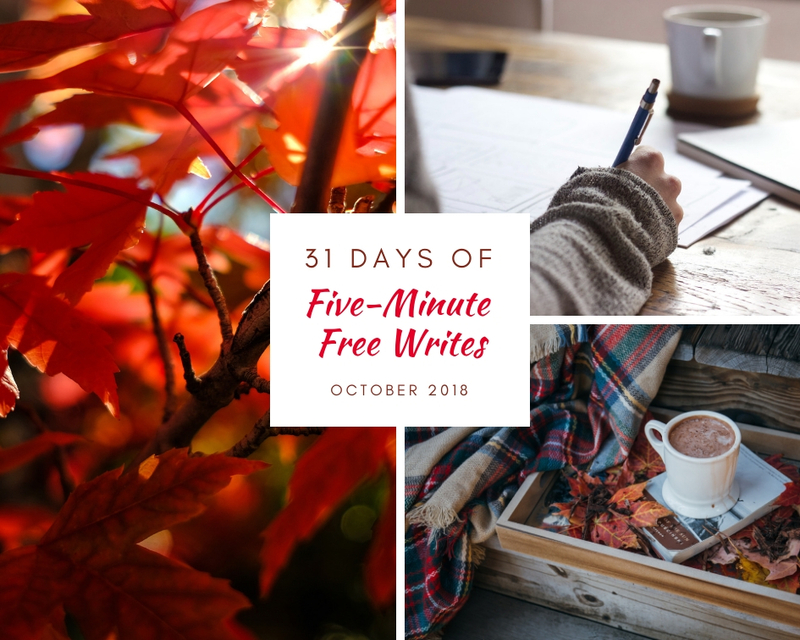 This month, I’m participating in a Five Minute Friday challenge called “31 Days of Five Minute Free Writes,” responding to a one-word prompt for five minutes each day in October. Click here to join in! This week in my Spiritual Life and Community class, we’ve been discussing the importance of both the body and the spirit. While many of us in the Church tend to emphasize the spirit over the body, the Bible demonstrates that we need to value the whole person and not just the part we can’t see. When we do ministry to those living in poverty, we don’t just go in and preach the gospel to them; we start by meeting their physical needs for food, clothing, and shelter. In our personal lives, we don’t spend all of our time meditating, praying, and studying Scripture; we take care of our bodies by bathing, exercising, and eating healthy food. When you meet a person, what is the first thing you notice? Is it their character? Their personality? Their belief system? No, the first thing you see is their physical appearance. You learn what they look like before you learn what they believe or who they are. A person’s body is as essential a part of them as their soul, our bodies will be resurrected and renewed in the end.